Clients are realizing the transition to HD is inevitable. After many years of analog AV equipment they are beginning to no longer be supported by manufacturers. Southeastern University presented the challenge to stay current with advances in the broadcast industry while staying budget conscious. A comprehensive studio design process was imperative from the start to the final drawing set and equipment selection. 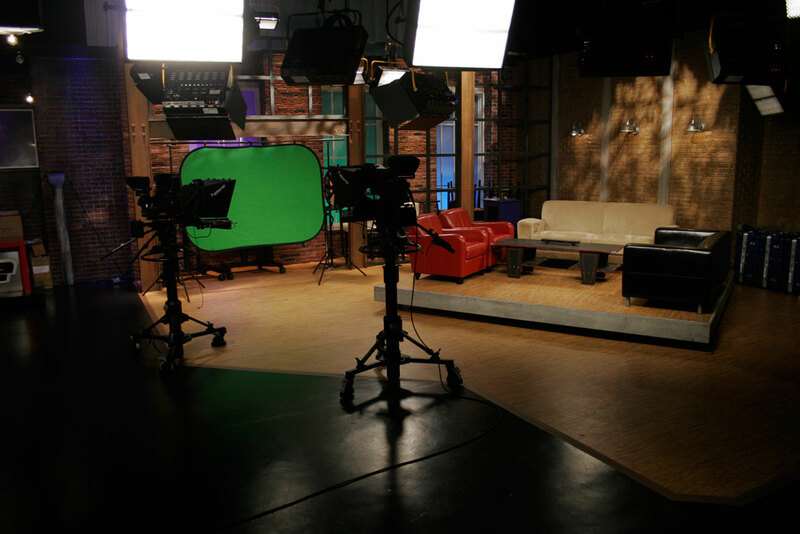 It was necessary to acknowledge that Southeastern not only uses their studio for educational services, but also to produce local television programming to secular and independent clients. Encore needed to maximize equipment utilization while keeping in mind the data output increase and the ability to handle and store content for immediate and long-term use. The first criterion to take into account was the infrastructure between two distinctive venues. The main production studio and the university chapel are about 500 feet apart. Both have the capability to support live television captures as well as an independent venue for different functions and educational roll simultaneously. In order to maintain the quality of the audio-video, fiber lines were laid between the venues to ensure that AV signals could navigate from one venue to the other without any signal loss. The second benchmark was a full HD upgrade in which four Panasonic AK-HC3800 studio cameras with camera control units could be connected to a Ross 64x64 HD video matrix and a Ross Carbonite video production switcher to deliver a true broadcast video signal. To complete the graphics package the Southeastern team selected the Ross Expression character and graphics generator. This is the official device used by ESPN. For video acquisition and playback, six AJA Ki Pros were implemented into the system design and connected to the HD matrix inputs and outputs for capture and playback of video files with embedded audio and the ability to distribute the files to a dedicated Local Access Network. 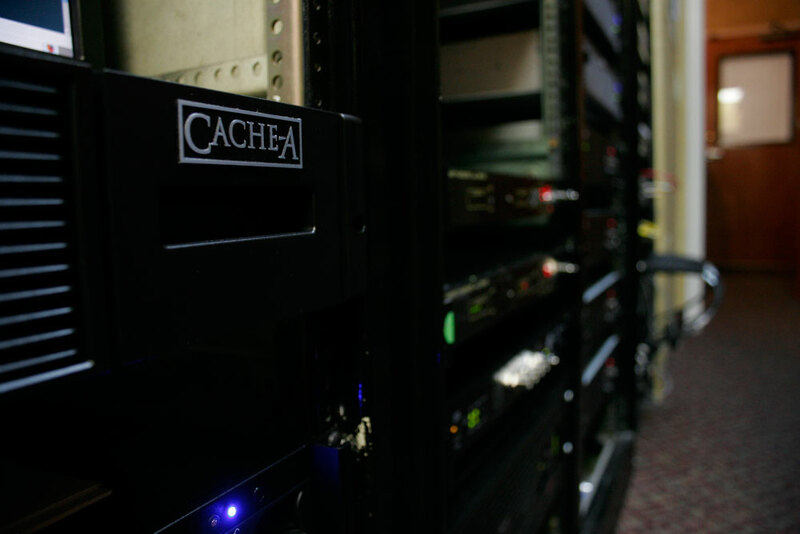 As part of the distribution of video files the team also integrated an archiving network system by Cache-A. 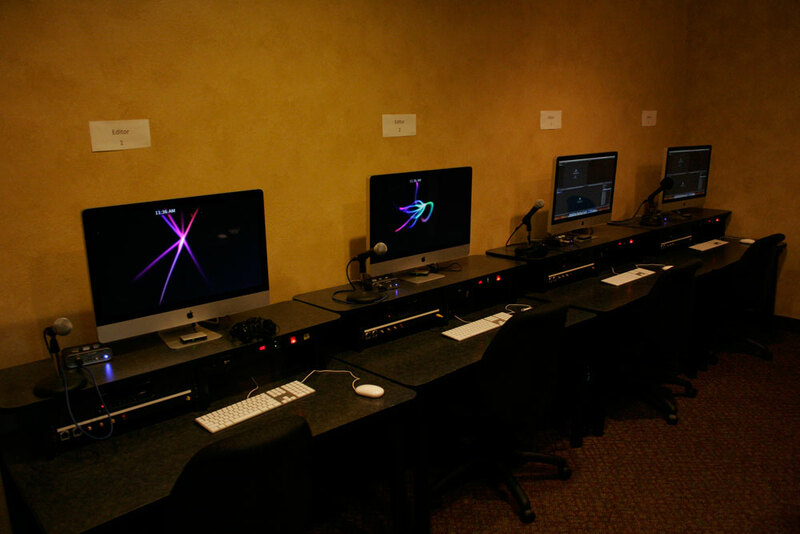 Up to 24 terabytes of video graphics and audio content can be archived for years to come. Then a Ross open gear distribution and conversion card system offers incomparable support for all applications needed in live or post production situations. 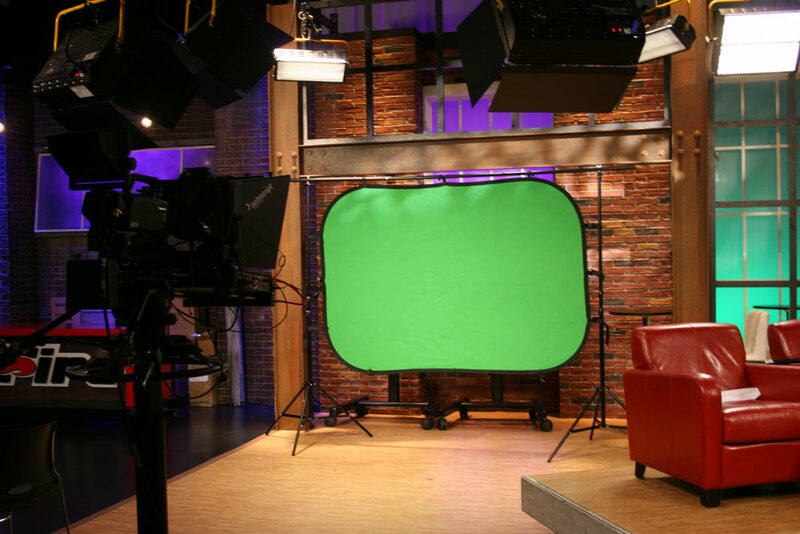 To support our end user, four Autoscript teleprompters were placed in front of the cameras with digital clocks for precise count in case of live programming. 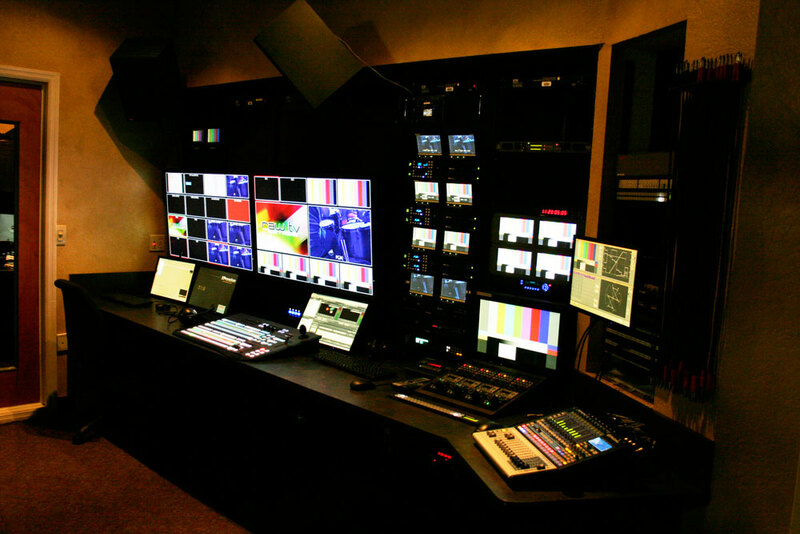 Encore Broadcast Solutions’ installation team created one of the most complete HD studios in Central Florida.